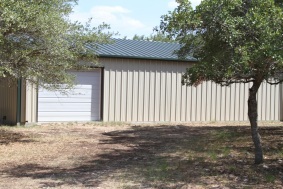 For Over 20 years, MMB has provided quality metal buildings to Texas. 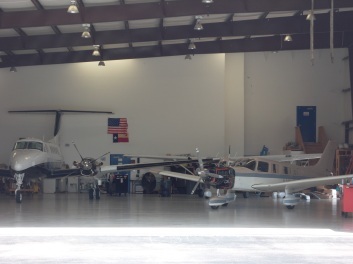 From large span commercial aircraft hangers to helicopter hangers, MMB provides a cost effective solution. 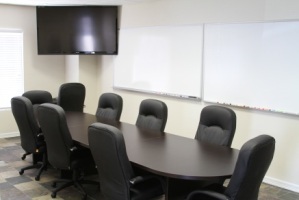 From new construction, office remodel to high tech wiring, we will ensure your project is delivered on time and budget. 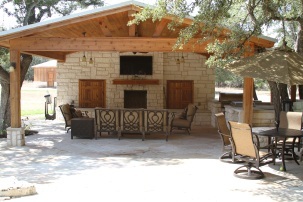 From outdoor living areas to pools and sports courts, MMB Construction can provide you with years of enjoyment.